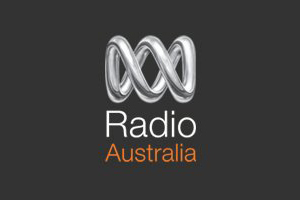 Radio Australia has confirmed to Eurovoix.com that they will not be participating in the ABU Radio Song Festival 2015. The broadcaster took part in the 2012 festival in Seoul, South Korea with Sammy Ray Jones who sang “Rinet”, the song finished in 4th. They however did not return for the festival in 2014 and will now not take part in the 2015 festival. Unfortunately Radio Australia will not be participating this year, as a result of significantly reduced resources. Commercial Radio Australia which has represented Australia at all of the previous ABU Radio Song Festivals has yet to respond to our questions about participation. Austria, National Selection, Latest News, Eurovision 2015Tonight: Austria Selects!